The rap mogul, whose label once listed Dr Dre, Tupac Shakur and Snoop Dogg among its stars, was charged with murder, attempted murder and hit-and-run after fleeing the scene of the altercation outside a burger stand in Compton in January 2015. He will serve 28 years in jail over the fatal 2015 confrontation. Knight and Cle “Bone” Sloan, a consultant on the N.W.A biopic “Straight Outta Compton”, were involved in a fistfight that ended up with Knight hitting Mr Sloan with his pickup truck. Knight listened without reaction as members of the dead man’s family addressed the court, describing 55-year-old Mr Carter as a deeply devoted husband, father, grandfather and friend during the hearing. The victim’s daughter Crystal called Knight “a disgusting, selfish disgrace to the human species”. His lawyers said Knight was acting in self-defence as he fled armed attackers when he ran over Mr Carter and Mr Sloan. 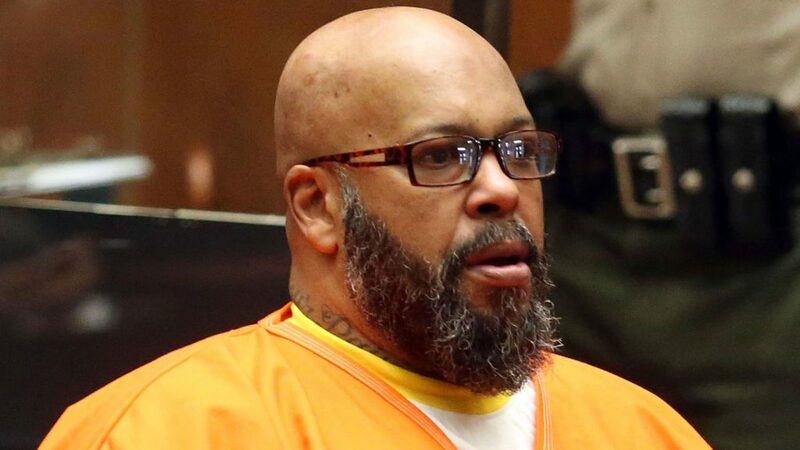 Nonetheless, the Death Row Records co-founder pleaded no contest to voluntary manslaughter last month, averting a trial on murder and attempted murder charges. Knight had faced life in prison if convicted of murder for killing Mr Carter.